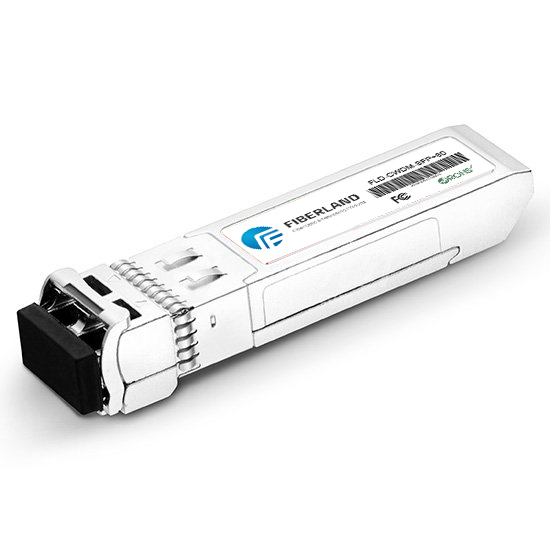 ﻿ Fiberland's SFP Transceiver Compatible with Cisco/Juniper? According to our experience, they are so many customers will ask whether Fiberland's sfp modules are compatibile with Cisco, Juniper, HP,Extreme, Huawei, Nortel, Zyxel and other brands when they inquiry for them . To tell the truth, Fiberland can provide SFP modules which can comaptible with these brands. But there is no" YES" or "NO" answered to the question of Cisco/Juniper/Alcatel/Redback/etc compatibility; it depends on the manufacturer's equipment. Best recommendation is to field try any third party module first. Compatibility has nothing to do with the functions of the transceiver, only in recognizing ID code and selecting to lock out third party SFP or not. All Fiberland's SFP are manufactured in accordance with SFF (the Small Form Factor consortium). SFP introduced "manufacturer coding" within the transceiver. The idea of having coding was actually meant for network management software to be able to 'inventory' the pluggable modules within the network. However Cisco and some other appliance manufactures (Alcatel is another), used the coding scheme to lock out all other third party transceivers except those that had the same host equipment's ID code. Basically this allowed Cisco and others to monopolize the transceivers for their equipment and charge three to five times the market value for those transceivers. Now Fiberland help all the dealers solve the problem and help all of your save three or five times of the cost .